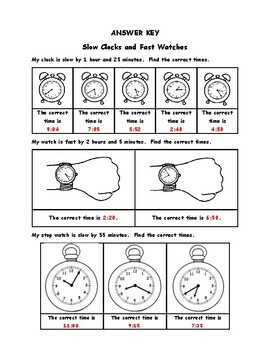 Review time and help your students understand elapsed time. 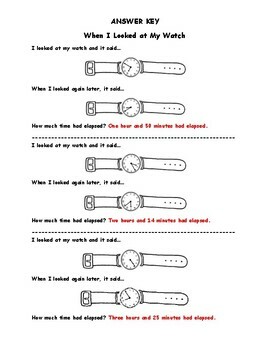 Elapsed time is covered using a variety of standards so you can choose what works best for your students. 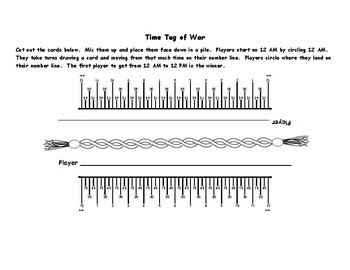 Elapsed time is covered using T-charts, regular charts, number lines and open number lines. 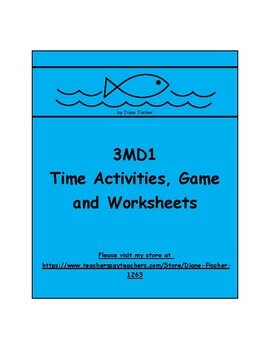 There are seven activities, one game and sixteen worksheets included.